If you are vaguely interested in science and you care about the future of our planet, you have to read this book. To me, Merchants of Doubt has been an eye-opener. 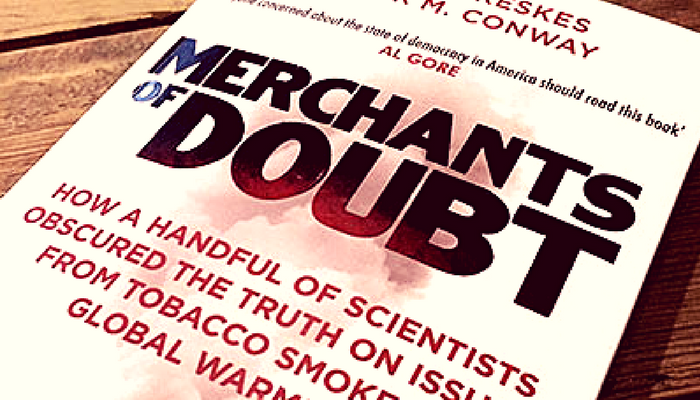 It meticulously dissects the tactics that went into creating doubt in the public community on issues ranging from tobacco smoke to global warming. The main "characters of this book (and be prepared to meet them A LOT) are Fredrick Seitz, Fredrick Singer and Bill Nierenberg, you'll also bump into Ben Santers, Robert Jastrow and other key names. Each chapter goes into the details of what caused doubt into the issue being discussed and what delayed any significant governmental action or any action being taken to prevent the issue. The authors have gone the extra mile by providing all the case studies and the proof of events for each case on who, what, when and where doubt was created and the effects it had on governmental decisions and the public. This book has clearly been heavily researched, curated and backed up with evidence and every paragraph has been curated to include all the components that went into creating doubt. Oreskes and Conway spent several years (2005- 2010) collecting information and reading thousands and thousands of papers and materials to put together this book. 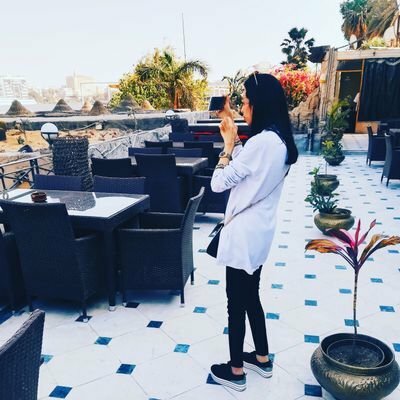 What could I criticise about the book? Even though the flow is good in the book, there is a sense of repetition in the book towards the final chapters. I don't want to give away any spoilers however in the final chapters you sort of know what's coming, and it's the same characters doing the doubt-making. Maybe this isn't a fault of the writers, but maybe a case of "history rewriting itself". This book review has been in my drafts since September 2017! Reading over my notes on the book and having some time to think about it, Oreskes and Conway have given us a great book which creates awareness of the problem of climate change. As we have seen, climate change has proven to be a highly political issue, not just a scientific one, however, I am sure that I and the writers of this book wish that everyone responsible for climate change would push politics aside and focus on the science and looking after our planet.